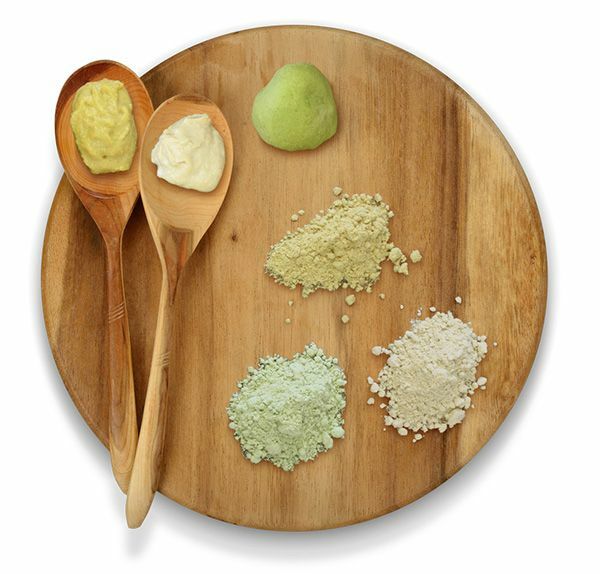 A producer of De-Oiled mustard powder and kosher wasabi powder. We are a Japanese-owned facility located in the heart of the mustard growing region of Western Canada. Our experience is gained from over 150 years of industry involvement. Built in 1995, our Canadian mustard milling facility is located in Lethbridge, one of Alberta's largest city's. Surrounded by agriculture, we have access to high quality mustard seed and professional staff who are knowledgeable in the various aspects of the grain and mustard milling industry. 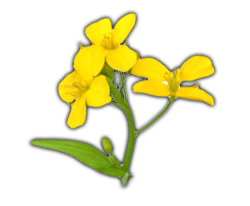 This close proximity enables us to monitor crop growth with our primary suppliers, and provides flexible access to alternate suppliers, ensuring mustard seed, mustard powder and kosher wasabi inventory matches demand. Our packaging department has the ability to get you the product you need. We generally ship our mustard powder in labeled 20kg paper bags and wasabi powder in 1kg poly bag. However upon customer request, we are able to facilitate almost any size, weight and material of packaging that is requested. All products are subject to rigorous quality assurance testing and metal detection to ensure customer safety. We have a capacity to handle even the largest orders, and the equipment to ensure that your order is put into its container properly. We shrink wrap all orders to ensure they get to you in a perfect condition. Our knowledgeable logistics department will work with you closely to ensure the shipment arrives to you with proper documentation based on your country's regulations and requirements. Our plant houses sales and administration which allows sharing of information between departments. This results in the highest quality product and a high level of customer service. Mustard Seeds are planted in March and April. The plants usually bloom flowers in June. As the flowers grows and matures, it will form pods. Harvesting takes place in September. 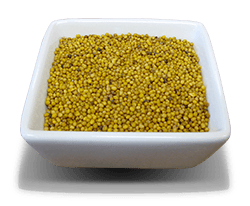 Mustard Seed is inspected, tested and cleaned in prior to arriving at our facility, where it is cleaned once again through a rigorous system designed to eliminate foreign objects, minimize the number of hulls, and decrease the amount of bacteria present. 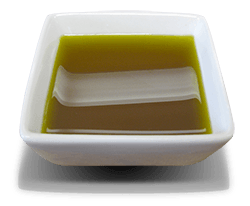 Mustard oil is removed from the mustard seed by our patented process. Mustard Cake is produced by crushing seed and removing most of the mustard oil. Mustard powder is produced by milling and sifting to remove mustard bran. Mustard bran is a byproduct of mustard milling. The patented manufacturing process of powders is computerized and allowing strict quality controls to be maintained. 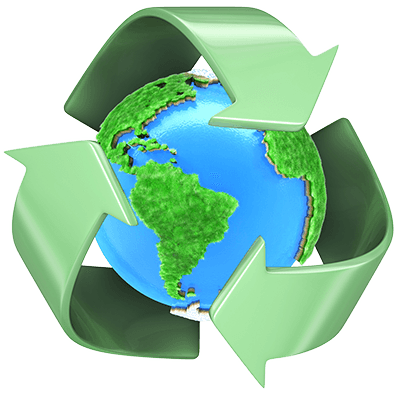 We strive to be environmentally friendly and send mustard waste by-product to Lethbridge Biogas for methane extraction and fertilizer for local farmer’s fields. To request information or samples, please contact us below.